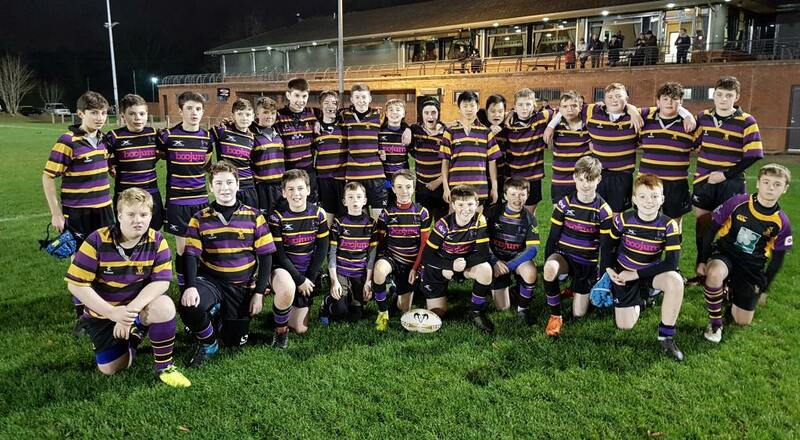 At U14s level Instonians RFC played Monaghan on the 23rd November under lights at Shaw's Bridge. We played 3 periods of 20 minutes - first period mostly made up of U13s, second period mostly made up of U14s and the last period we mixed it up with everyone getting plenty of game time. All the young men from both teams enjoyed their evening, I know they all enjoyed their sausages and chips after!! There is certainly lots to work on and lots of good pointers to take from the game. Primarily, for us, it is the camaraderie that the players showed throughout the evening. On the playing front there was some strong running and some good individual tackling. We are lacking cohesion in our mini units, and team play. This is not surprising as we are a completely new team that is coming together; we got better as the evening went on. A big thank you to Monaghan for making the trip up on a Friday evening. They have a few potential speedy Tommy Bowes in the making! Coaching sessions continue each Monday from 7pm to 8:15pm on the bottom pitch. We will teach the players new techniques and help to give a better understanding of the game of rugby, both on and off the pitch. The core values of rugby are important to Instonians Rugby Club and we would hope to share and instill these into our young men over the coming years. On the 8th December we are due to play away to Ballynahinch - more details to follow.. 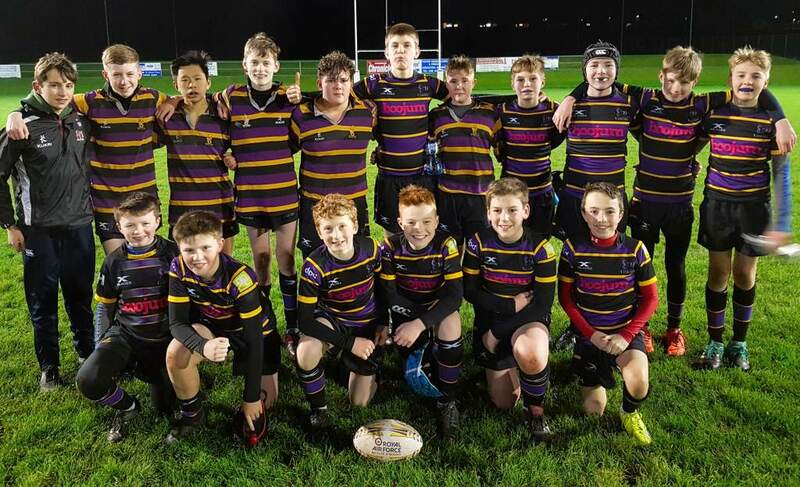 The U14s travelled to Banbridge on Monday evening and toughed it out against a very mature side. We played three periods of 20 minutes and Instonians got better as the game progressed. This is a new group who have lots of potential and will get better with every coaching session and game that we enjoy. Thank you to the players, supportive parents and coaches who help make this happen! A pleasure to coach and we look forward to Friday's home game v Monaghan 7:30 ko.